﻿﻿﻿﻿I have been involved with teaching and coaching swimming for over 30 years. 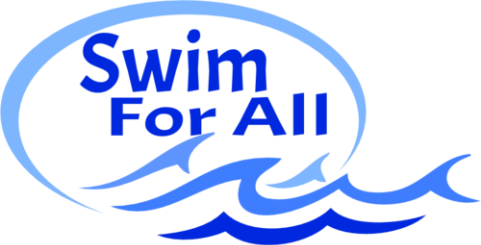 I have worked in all facets of various swim programs: age-group swim coach, summer league swim coach, co-director of swim lesson programs, parent/tot instructor, group lessons, adult lessons, private lessons and special needs lessons. I grew up in Nashville, Tennessee and have spent time in the pool since I was a baby. Once I learned all the competitive strokes I began swimming summer league and year-round competitive swimming for Nashville Aquatic Club. I was part of many city, state, and SEC age group record relay teams. I continued my swimming career through high school and college. I swam for the University of Notre Dame's varsity women's swim team. I have been coaching or instructing swimming in some shape or form nearly all my life. Outside of the pool, I spent 16 years in the classroom teaching primarily math for grades 4th-8th. After teaching just private lessons for a few years while teaching math too, I decided to take the plunge to make my swim instruction my main focus. I am the proud mother of two boys that keep me on my toes daily and fill my world with much laughter. I want to be able to teach others the joy of swimming while maintaining my availability to my children and my husband. Family and friends are the heart of my life and my business.